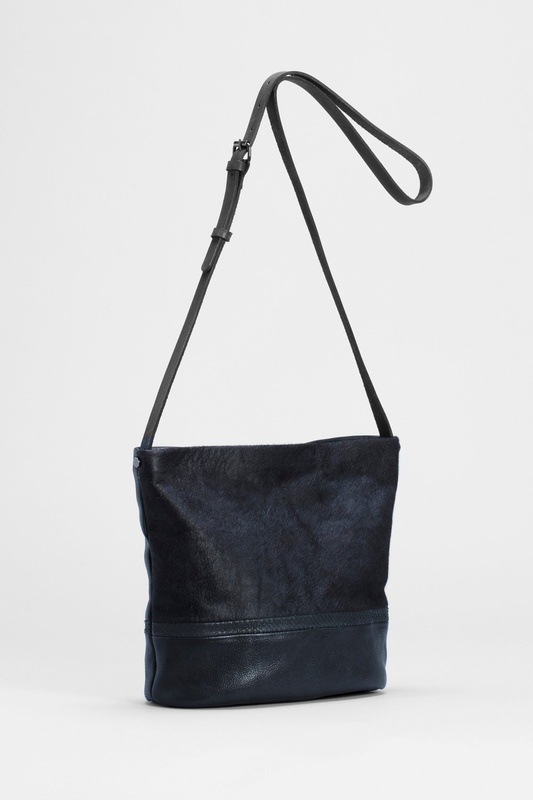 The Perinne Small Bag has subtle detailing to create points of focus to a simple yet stylish design. This modern handbag has been crafted with a feature panel of soft cow hair and embossed snake style trim. 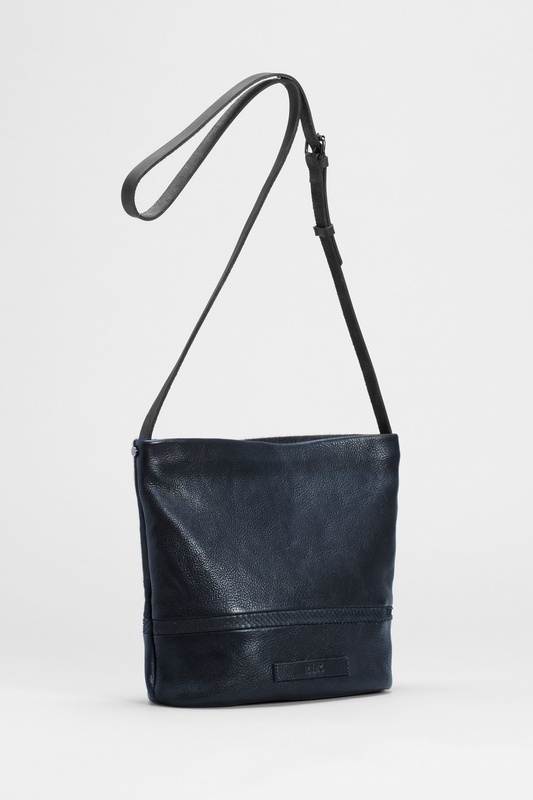 In keeping with ELK's thoughtful design approach, this piece can be worn across the body or on the shoulder bag thanks to its adjustable buckle strap. 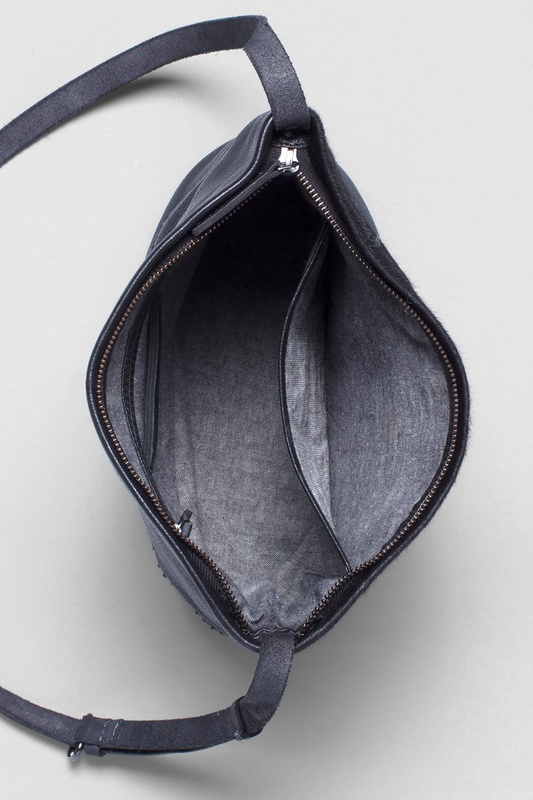 A perfect bag size for everyday use, this bag has a sturdy zip top closure with internal pockets for spacious storage.